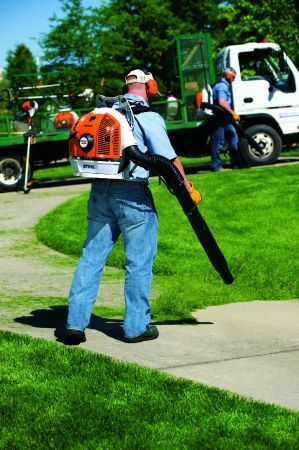 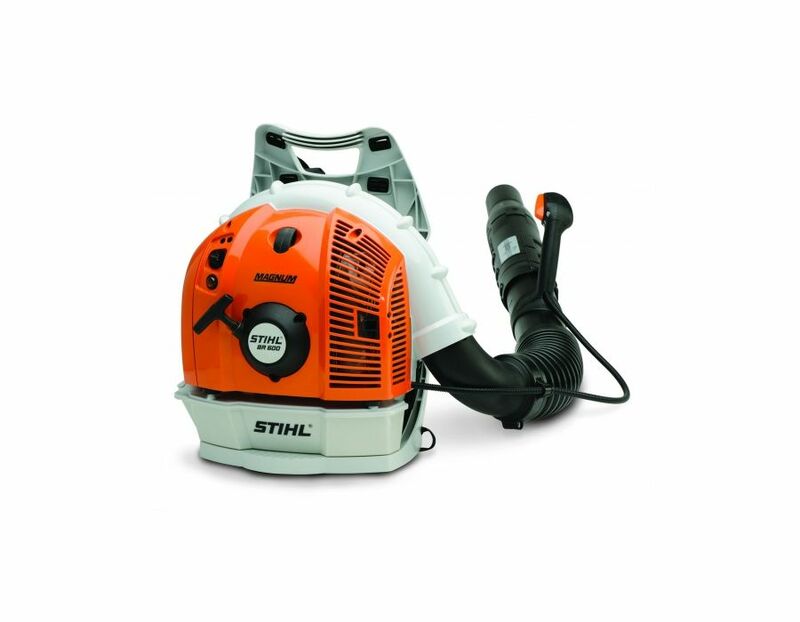 This STIHL 64.8cc BR 600 Magnum Low Emission Backpack Blower can handle the toughest jobs in record time. 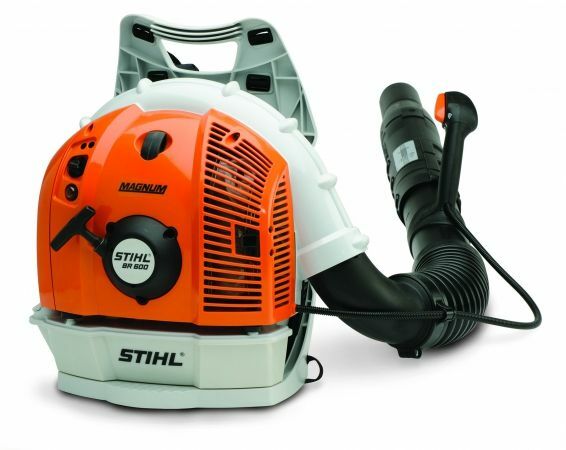 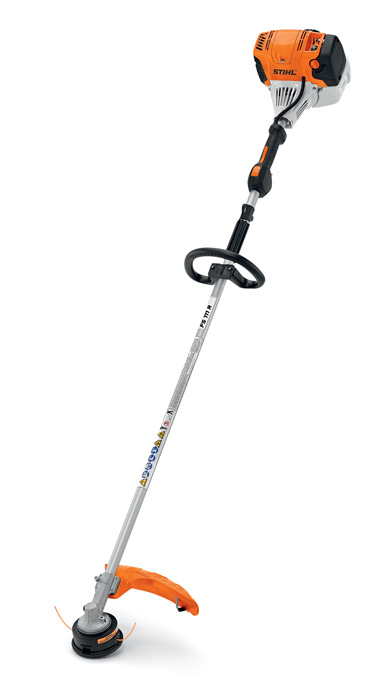 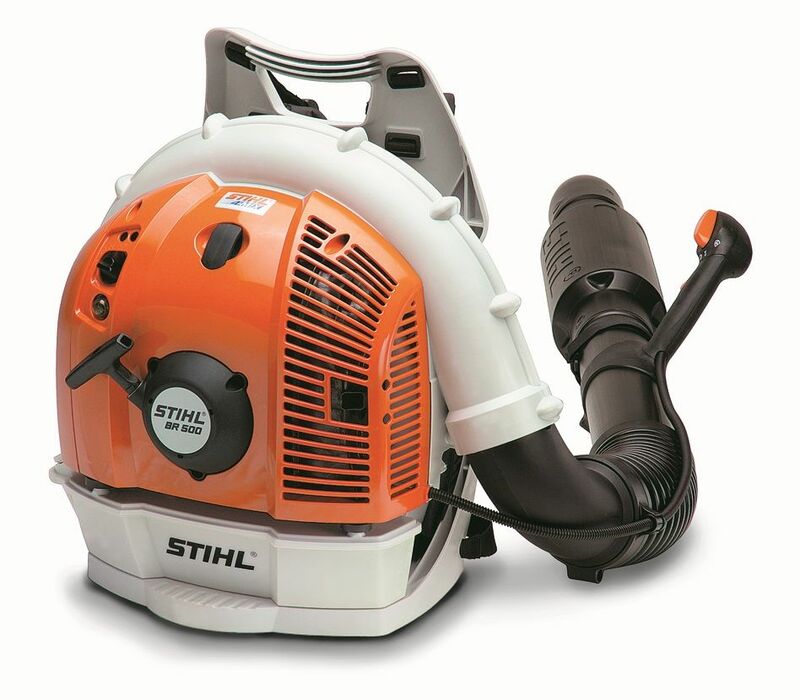 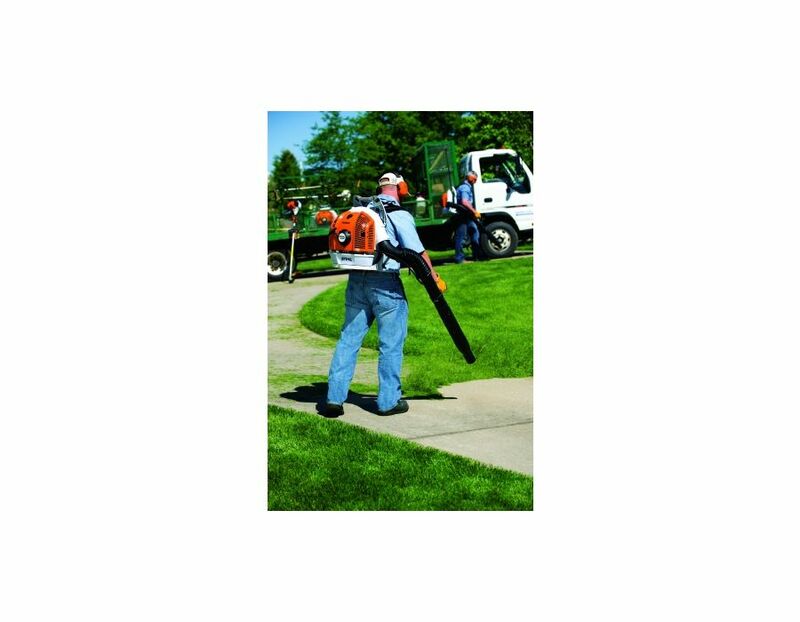 The STIHL Magnum™ is an environmentally responsible blower for heavy-duty leaf blowing and debris clean-up. 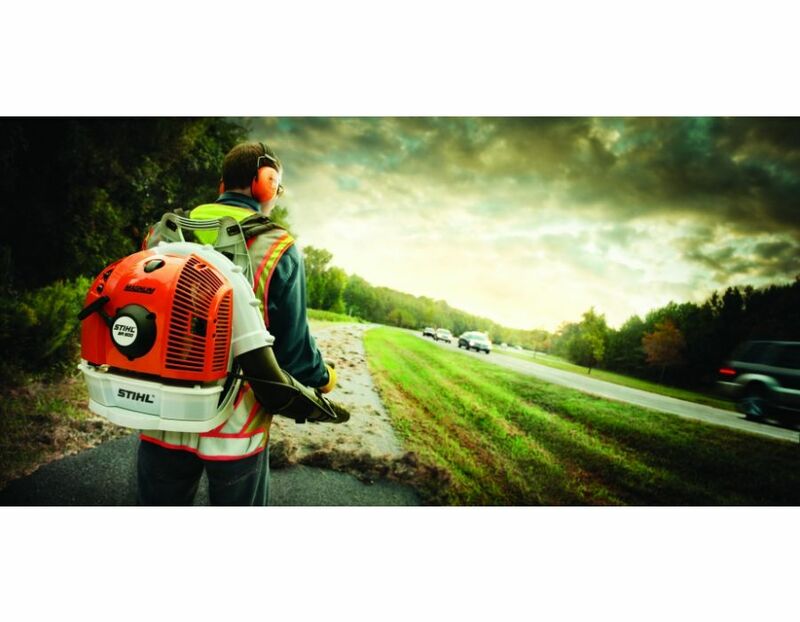 Find the BR 600 Magnum STIHL Backpack Blower at Kooy Brothers Equipment Ltd. located at 1919 Wilson Avenue in Toronto, Ontario.